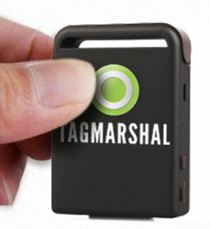 Charlotte, North Carolina – 26 August, 2013 – TAGMARSHAL™, a South African developed, GPS based tracking solution aimed at combating slow pace of play, will be available for sale in the USA from the end of September. The application, aptly named Tagmarshal, is a state of the art tech solution designed to provide golf course management with the tools to effectively manage a playing field. Tagmarshal’s ground breaking pace of play algorithm is an innovative response to the growing calls for a solution to the debilitating trend of slow play in golf. The pace tracking algorithm uses positional data to map and monitor a playing field’s positions and speed. Each four-ball is equipped with a matchbox sized tracker or smartphone application that collects and communicates real time positional updates. An intuitive and easy to use system of alerts then forewarns management of potential slow play, enabling a targeted response and the prevention of bottlenecks, on the go, via any mobile or fixed browser based mapping interface. 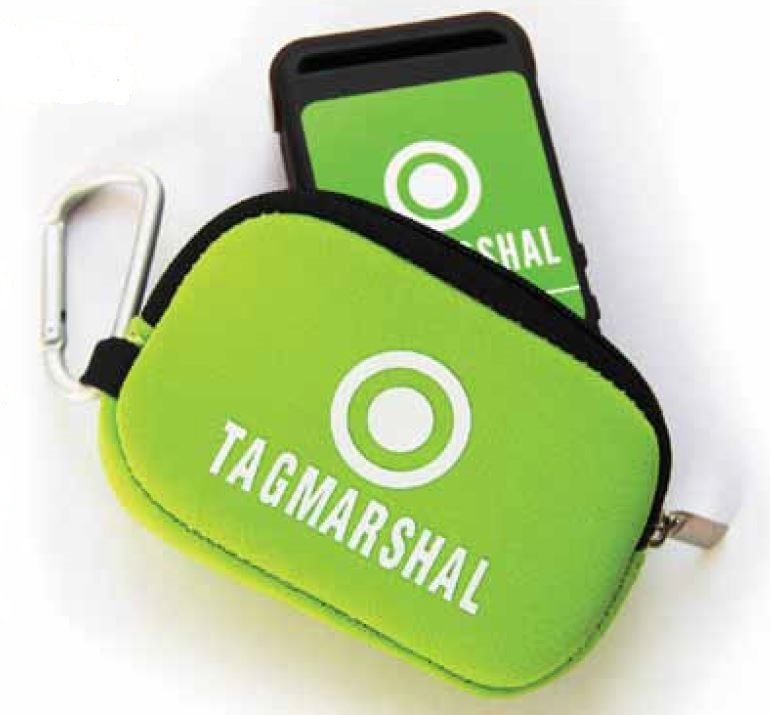 In addition to a pace of play alert system, Tagmarshal’s smartphone application includes a range finder, live scoring and leaderboards as well as an online halfway house and pro-shop. Future versions of the app will include innovative ways to make tracking and improving pace of play more social for participating clubs and golfers. The system was developed in partnership with South African courses Westlake and Mowbray, and has been available in the South African market since March 2013. Tagmarshal is currently being implemented on leading Johannesburg golf course, The Wanderers. The management teams of both initial partner courses as well as many others played a pivotal role in helping outline the scope of the product, which ultimately is aimed at improving the golfing experience. Tagmarshal operations manager and founding member, John Willmore; “The irritating trend of slowplay, recently recognized by the USGA as a major threat to club economic sustainability through their #WhileWereYoung and #paceofplay Twitter ™ campaigns, has become public enemy number 1 in the golfing community. Besides detracting from enjoyment, the financial implications are severe as slower play means fewer rounds and less revenue for course operators. In the current environment of rising costs, management’s ability to increase the attraction of its product is immensely important. We believe Tagmarshal will prove to be an efficient, cost effective tool that will form a crucial part in the overall effort to improve player enjoyment”. Tagmarshal will be available for purchase in the USA on the 1st October 2013.